The start of our 2017/18 program year marked the official transition from MassLIFT to TerraCorps! 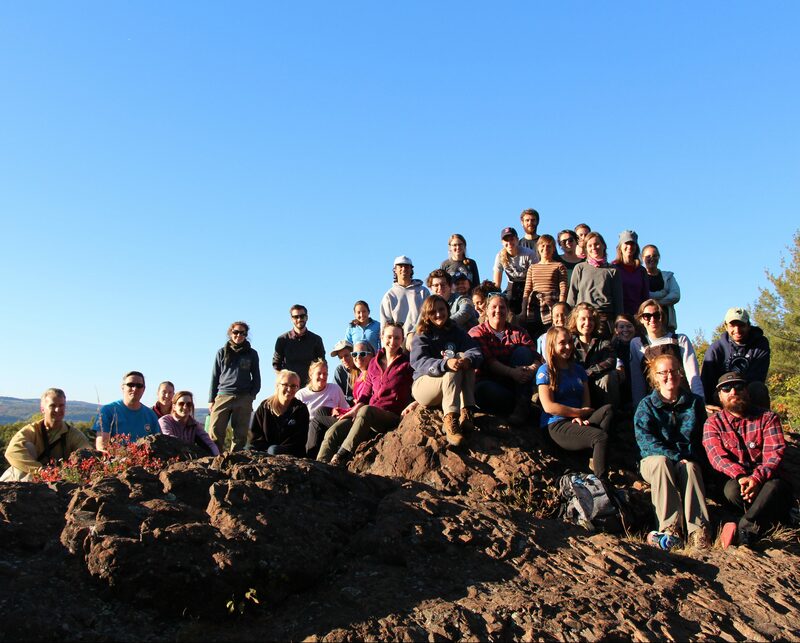 MassLIFT began in 2010 as a local pilot program of Mount Grace Land Conservation Trust (Mount Grace) with four Commonwealth Corps members serving in our region. Since those early days, Mount Grace successfully scaled MassLIFT to support 20 service site partners across Massachusetts with 36 AmeriCorps members annually in 2016. The dramatic growth of MassLIFT has been fueled by the continuing need for increased organizational capacity in our sector, the trend of pursuing our work using a broader, more inclusive community-based approach, and the necessity of developing the next generation of skilled practitioners who will build on the legacies of our work. Mount Grace is proud to support 31 partners and 175 members and alumni over the years. MassLIFT is now at a turning point. As a maturing program, Mount Grace is expected to make increasing investments in MassLIFT’s organizational infrastructure. Failure to invest puts MassLIFT at risk of losing federal funding to AmeriCorps programs that are more competitive, and Mount Grace takes this risk seriously. 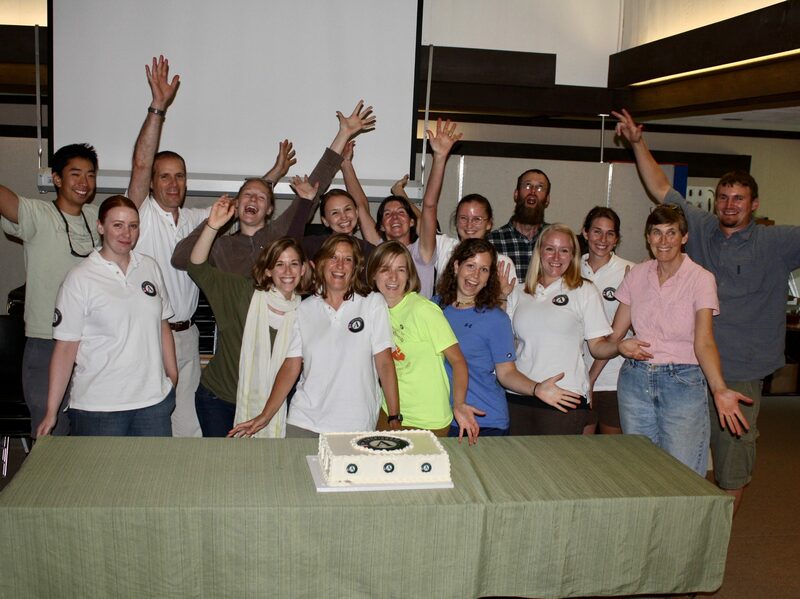 Having completed an impact evaluation, feasibility study, and strategic planning process in the past 18 months, two important things have become very clear: 1) MassLIFT is a highly valued resource for Mount Grace, our partners, and the Massachusetts communities we all serve, and 2) As a regional land trust, Mount Grace is not well positioned to raise new capital for a continually growing statewide program. Understanding this reality, Mount Grace decided that the best strategy to ensure the long-term sustainability of MassLIFT is to spin it off and found an independent nonprofit that can focus all its resources on its own mission. Mount Grace is committed to safeguarding the future of the program for our current partners and is optimistic about the real potential for expanding its impacts beyond Massachusetts. To this end, Mount Grace will remain the fiscal sponsor of TerraCorps until it achieves specific benchmarks of fiscal sustainability, at which point the two organizations will separate. In August of 2017, MassLIFT was officially rebranded as to TerraCorps. Even though the name has changed, all Commonwealth Corps and MassLIFT AmeriCorps members who served prior to this date are considered TerraCorps alumni. Please help us during this transition by sharing this exciting news with the communities you support and people you serve. By sharing this news early and often we hope to inform all communities of this transition in a way that reduces confusion and promotes our vision.